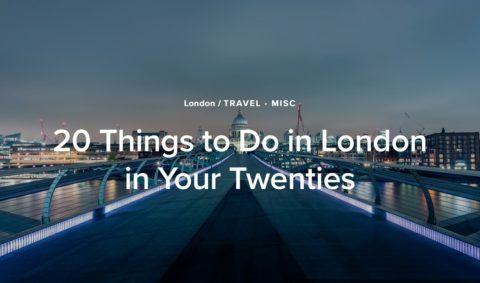 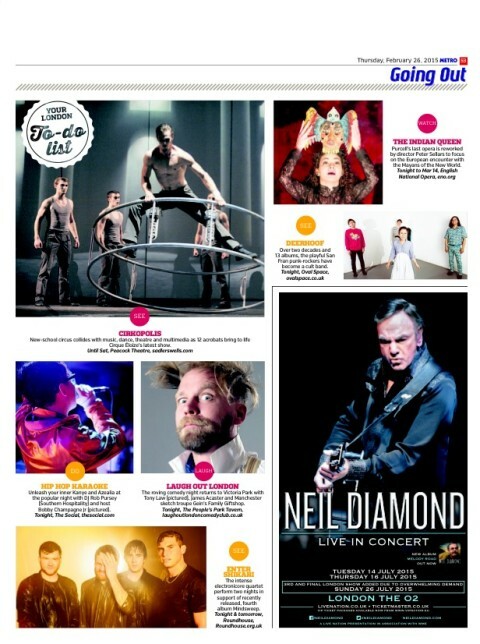 Hip Hop Karaoke Featured in Metro’s London To-Do List! 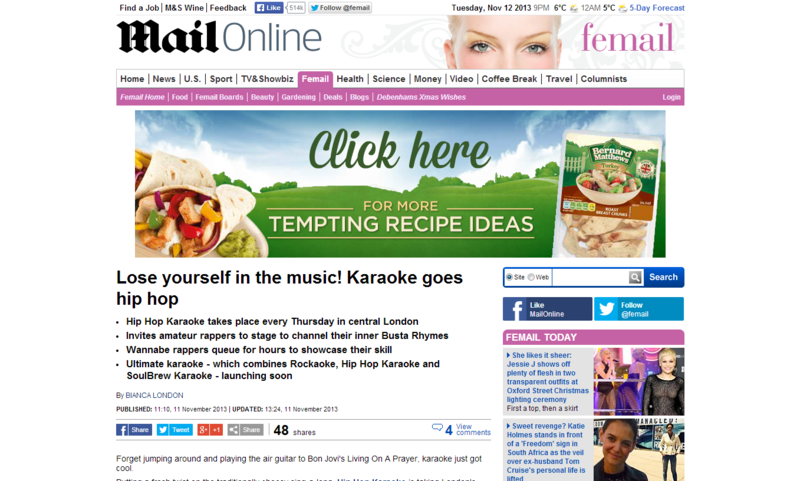 Hip Hop Karaoke in the Daily Mail! 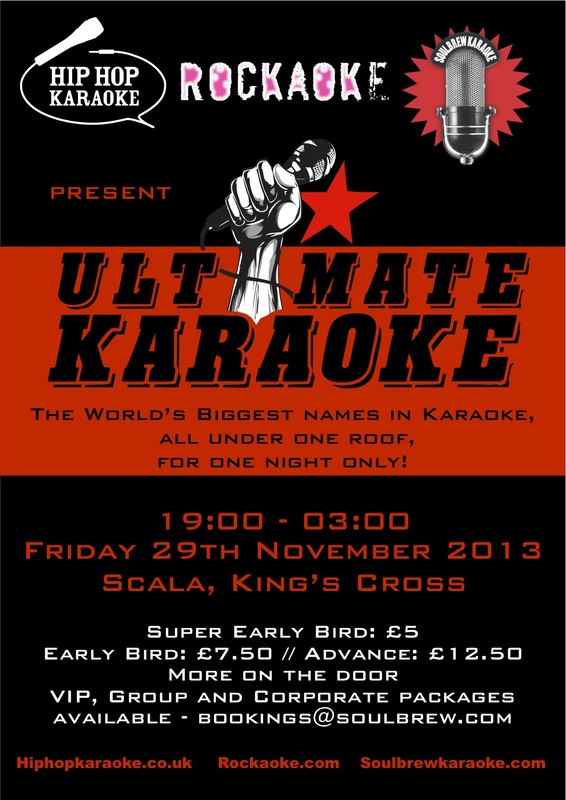 Hip Hop Karaoke + Rockaoke + Soulbrew Karaoke = ULTIMATE KARAOKE @ The Scala – Friday November 29th!!! 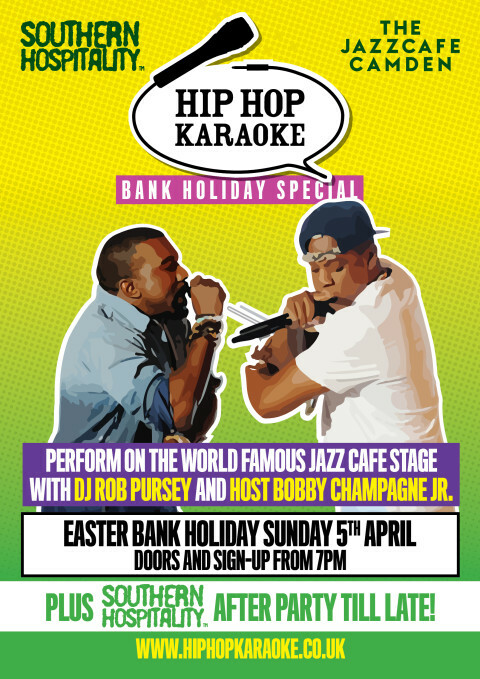 Hip Hop Karaoke have teamed up with the mighty mighty Rockaoke and Soulbrew Karaoke to bring you all 3 events at the world-famous Scala! 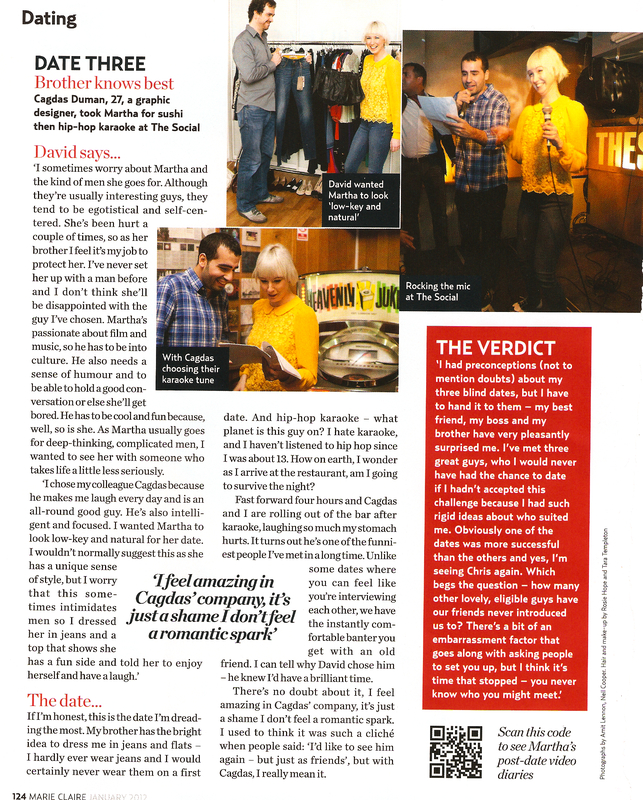 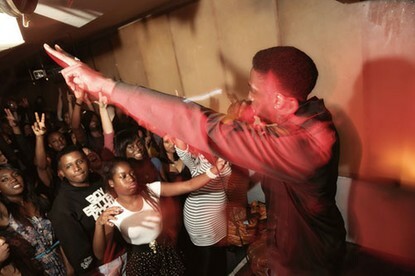 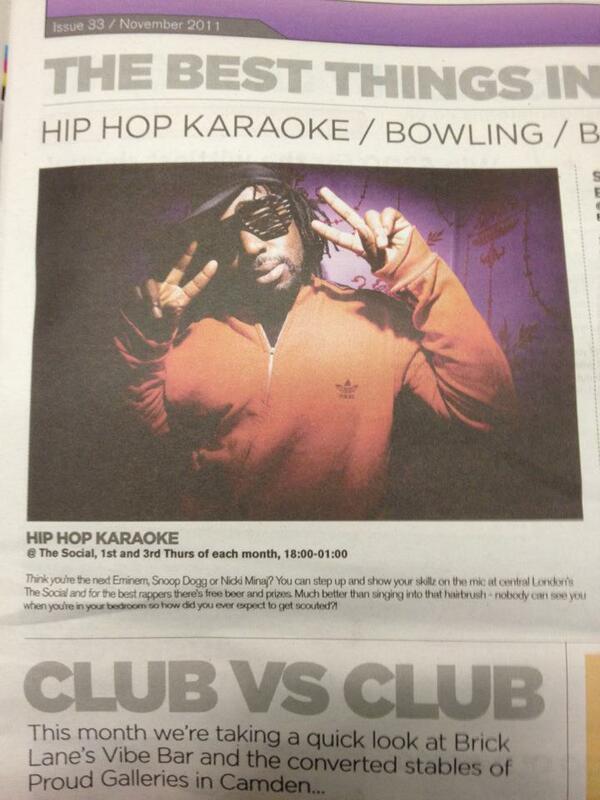 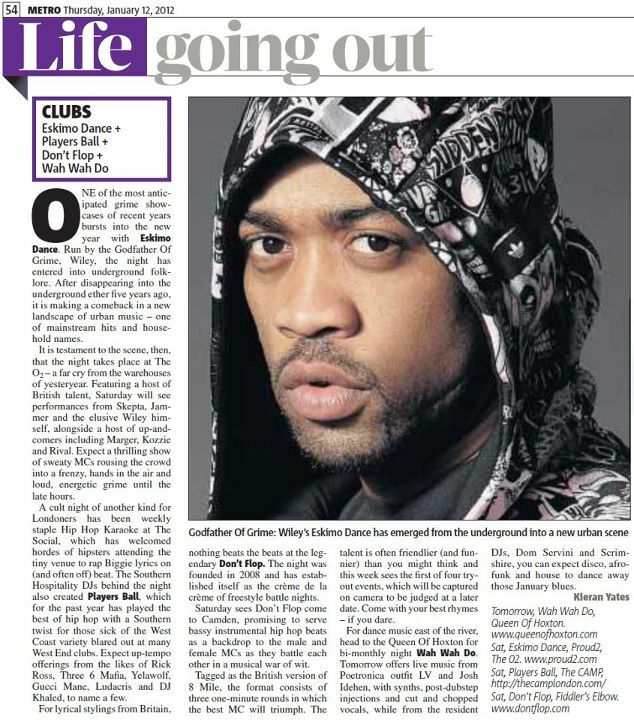 HIP HOP KARAOKE FEATURED IN EVENING STANDARD MAGAZINE! 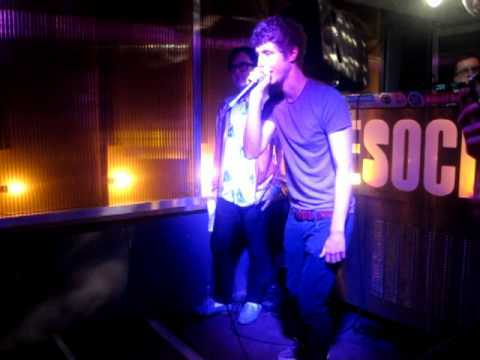 Hip Hop Karaoke in Metro – Best Things To Do!